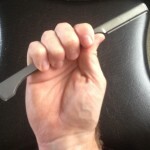 If you are new to shaving with a shavette then figuring out how to hold it can be a little difficult. It is really strange compared to the Mach 3 which most of us grew up using. 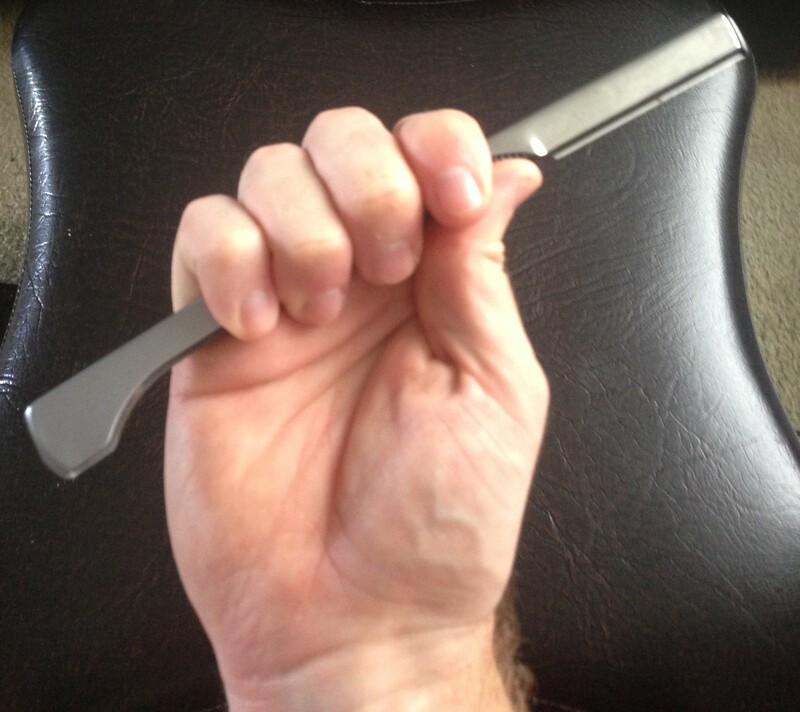 There are a few ways for you to hold a Shavette. The most common way is going to be to open it up and rotate it so the blade is 270 degrees from where it began. 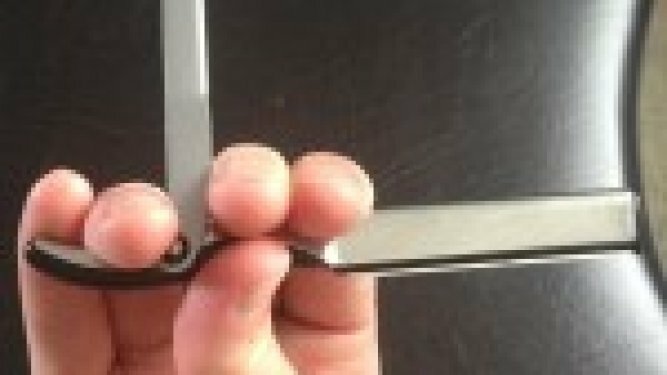 Your thumb will be placed on the grooved area below the blade and your fore/index/pointer finger placed on the opposite side of your thumb. All of your other fingers go on what’s called the monkey’s tail or tang. You can also put your middle finger on the same side as your index finger, but that will largely depend on how big your fingers are. If your fingers are really big it might not be practical to keep your forefinger and middle finger together. 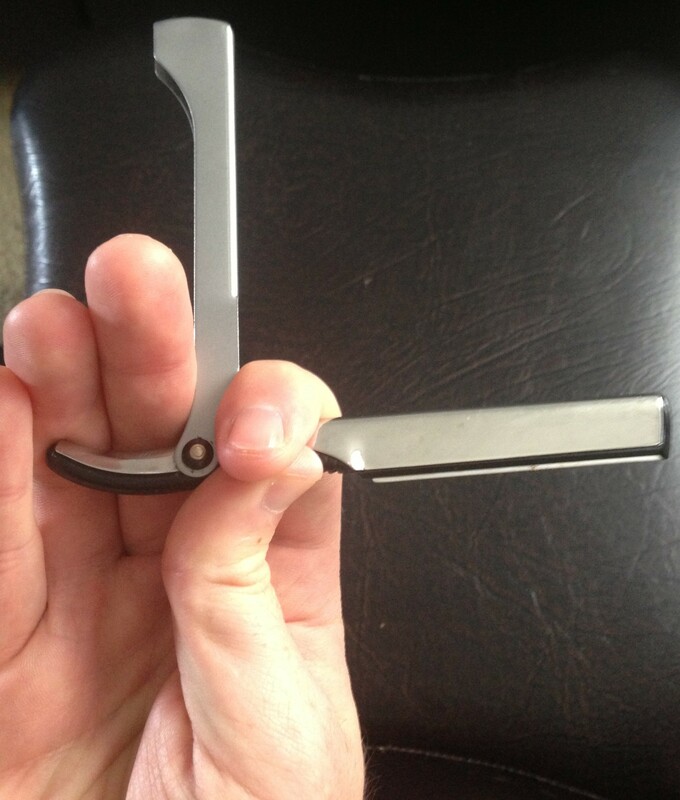 Another way to hold the shavette is to only rotate the blade 180 degrees from the closed position. This will put the shavette in a straight line. Your thumb goes in the same place and you just wrap the rest of your fingers around it naturally. This method can actually feel a little more steady and stable, although some people might say that you are holding it wrong. My advice is play around with the ways that I have mentioned and find what feels best for you. Once you find what you like then go with it and don’t care about what other people say. You may also find that holding it differently works better for different parts of your face. My final recommendation is to use both hands when you shave your face or head. I don’t care if you use the left hand to shave the left side of your face or your left hand to shave the right side of your face and the same goes for your right hand. Just be able to shave equally well with both hands. It’s going to take some practice, but knowing how to shave with both hands makes shaving easier.